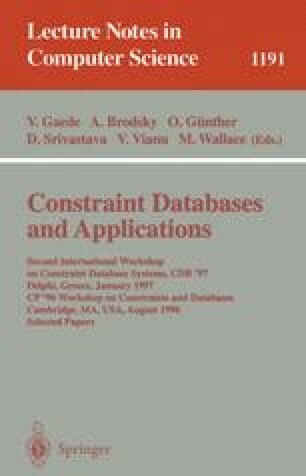 We present a new technique for computing the well-founded semantics for constraint extensions of Datalog⌝. The method is based on tabulated resolution enhanced with a new refinement strategy for deriving negative conclusions. This approach leads to an efficient and terminating query evaluation algorithm that preserves the goal-oriented nature of the resolution based methods.